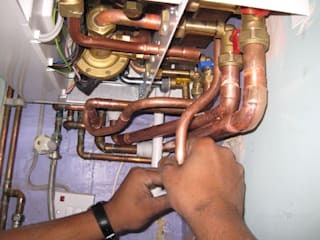 Plumbers Durban is a company that specializes in offering plumbing, heating & gas services to companies and residents in Durban. Our more than 40 years of experience in the industry has equipped us with adequate knowledge and skill to get the job done well and on first trial. 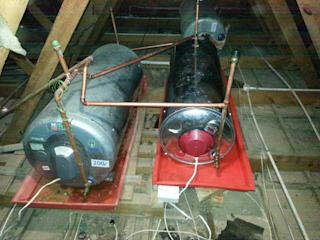 We are a team of highly dedicated plumbers who put the client’s interest first. 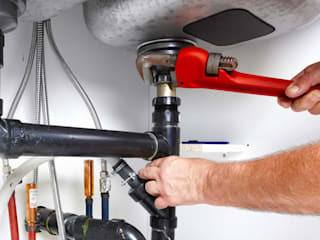 Reach out to us if you want your drain unblocked, bathroom renovated, or geyser repaired. Our call line is +27 031 100 1950. Consultations and quotations are offered free of charge.